A lot of confusing action is taking place where the Bitcoin Cash price is concerned. Although its actual decline in value is quite obvious for everyone to see, the real price of BCH is not necessarily what people can see on Coinmarketcap. This is primarily because numerous exchanges treat BCHABC as Bitcoin Cash already despite nothing being decided in terms of which chain will be the longest. Depending on where traders look at, the price of Bitcoin Cash will be either close to the $400 level or down to $250-ish. That is quite a large gap between prices, yet one that is also very easy to explain. 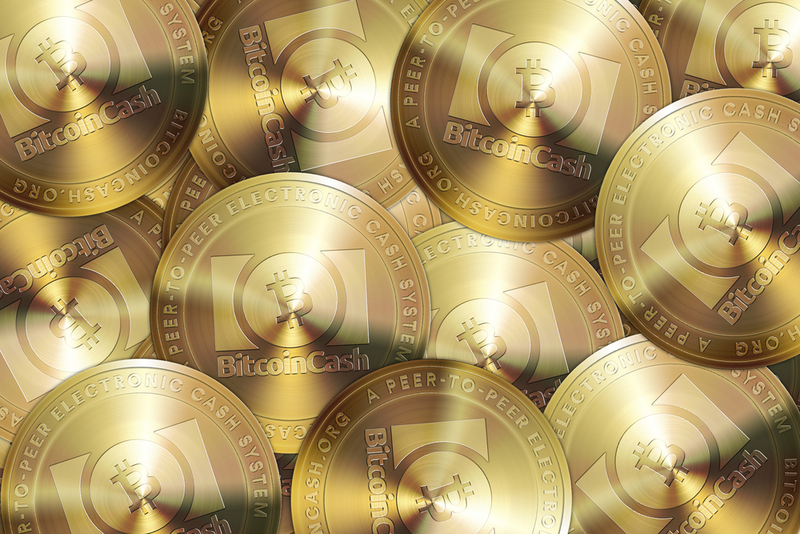 Bitcoin Cash, as people knew it before the fork, no longer exists. Most professional exchanges have also retired this price ticker, for the time being. As the hash war rages on, there are still a lot of unknown factors waiting to be addressed.